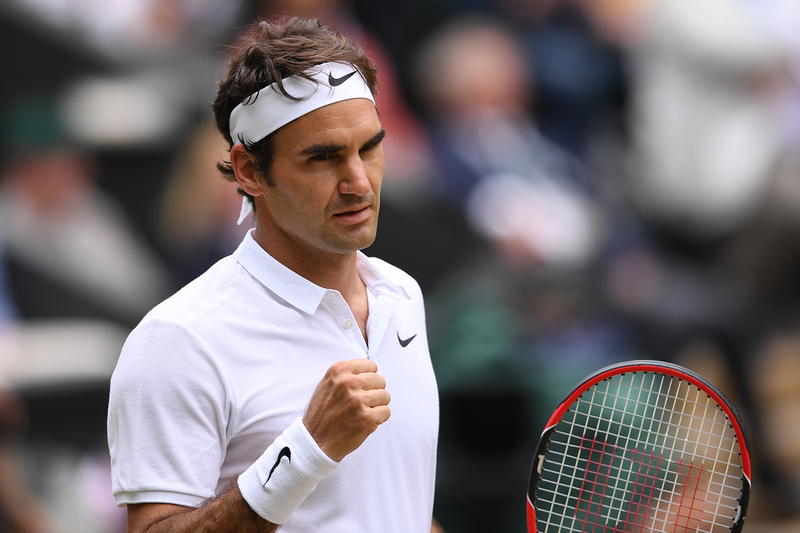 Roger Federer will miss the Rio Olympics and the remainder of the 2016 season, including the US Open, in order to fully recover from the knee surgery he underwent earlier this year. Federer went under the knife for the first time in his career in February, having suffered a torn meniscus in his left knee following a run to the semi-finals of the Australian Open. In a statement on his Facebook page, the 34-year-old wrote: "I'm extremely disappointed to announce that I will not be able to represent Switzerland at the Olympic Games in Rio and that I will also miss the remainder of the season. "The doctors advised that if I want to play on the ATP World Tour injury free for another few years, as I intend to do, I must give both my knee and body the proper time to fully recover. "It is tough to miss the rest of the year. However, the silver lining is that this experience has made me realise how lucky I have been throughout my career with very few injuries. "The love I have for tennis, the competition, tournaments and of course you, the fans remains intact. I am as motivated as ever and plan to put all my energy towards coming back strong, healthy and in shape to play attacking tennis in 2017." The announcement means that Federer will not defend his titles in Cincinnati and Basel. The five-time US Open champion will not appear in the final Grand Slam of the year for the first time in his professional career. Federer was also forced to sit out Roland Garros this year due to ongoing rehab following the knee surgery, breaking a record of 65 consecutive Grand Slam appearances dating back to the 2000 Australian Open. The Swiss star finishes 2016 with a 21-7 record, which includes finishing as runner-up in Brisbane and posting semi-final showings at the Australian Open and Wimbledon. 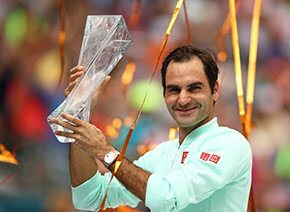 This marks the first year since 2001 that Federer has not won an ATP World Tour title. "Nothing is more important for an athlete than their health. 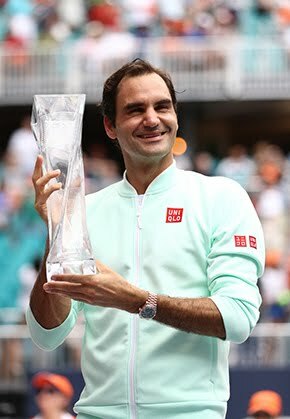 We wish Roger Federer a quick recovery and we look forward to following his outstanding career next year," Stoeckli said in a Swiss Olympic Team statement.